Don’t wait to until it’s all over to find out. Come be part of the tradition as we make our fourth run down to beautiful Lake Whitney. We will be camping at Lofers Bend West. We will have a jet ski and possibly a boat or two. We will also have of the best cooking you have seen this side of the Mississippi too! So grab your trunks and fishing pole and join in the fun. Camping is encouraged but not required. Day players are welcome. Lake Whitney is located West of Hillsboro (approx 1 hour South of Dallas). The lake is perfect for a 3-day weekend getaway. Make plans now to join in the fun. continue 7 mi, past Whitney. Turn right just before dam. 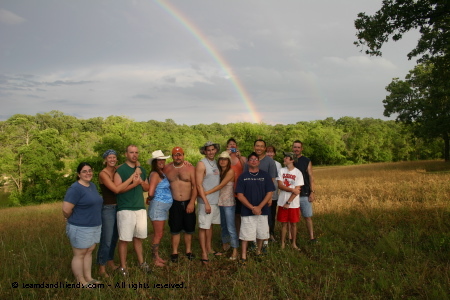 See pictures form the 2004 Campout and the 2005 Campout.